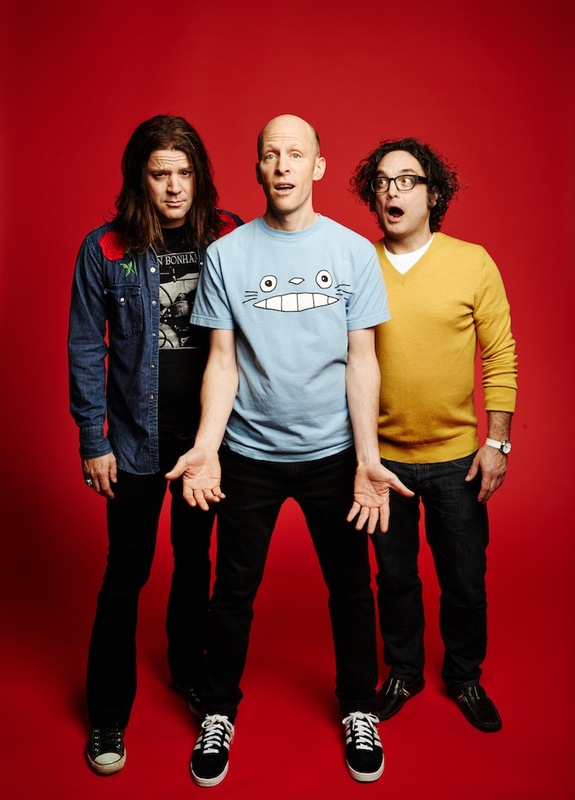 The Presidents of the United States‘ annual PUSA Fest, which happens every Presidents’ Day weekend, gets two venues this year: one at Showbox at the Market on Saturday, and two acoustic shows at the Triple Door on Sunday. 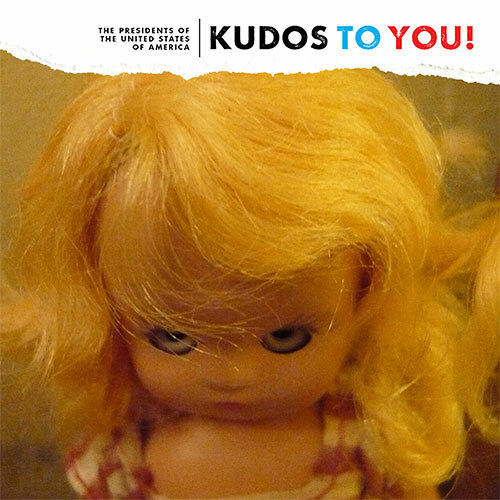 Kudos To You!, their upcoming release (February 18th), includes “Crown Victoria,” a love song for exactly that, a Crown Victoria, and the terrifying prospect (okay maybe some of you aren’t of scared spiders) of an “Electric Spider.” Maybe I’ll warm up to spiders if PUSA sings about them. I recommend seeing as many of their shows as you can this weekend. There’s a reason this band sells out venues with ease. Details for Showbox at the Market appearance. Details for the Triple Door appearance. Written by: Dagmar on 02/12/2014. This entry was tagged posted by dagmar, Presidents of the United States of America, pusa fest. Bookmark the permalink.